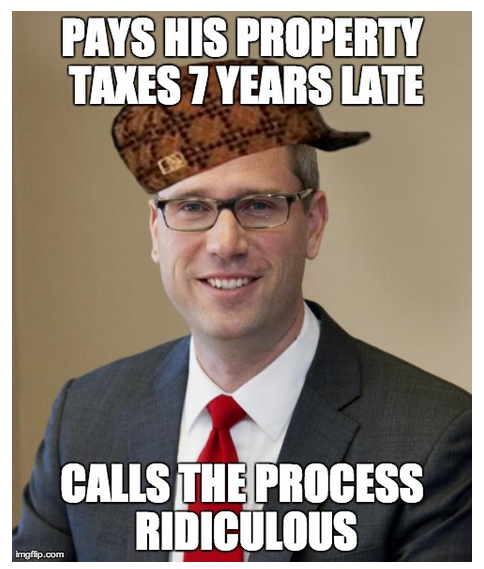 The memes keep rolling in from tipsters on Mike Frerichs and his campaign lashing out and saying that they were forced to pay their property taxes 'ridiculous'. Can you beat this one? Send it our way.